Donating to Brownsboro Alliance is easier than ever. Become a sponsor with the click of your mouse by using the link to the right of each page. Donations are processed by PayPal, so you will be redirected for just a moment to the payment page. Because Brownsboro Alliance is a 501(c)3 not-for-profit organization, donations are tax-deductible to the full extent permitted by law. 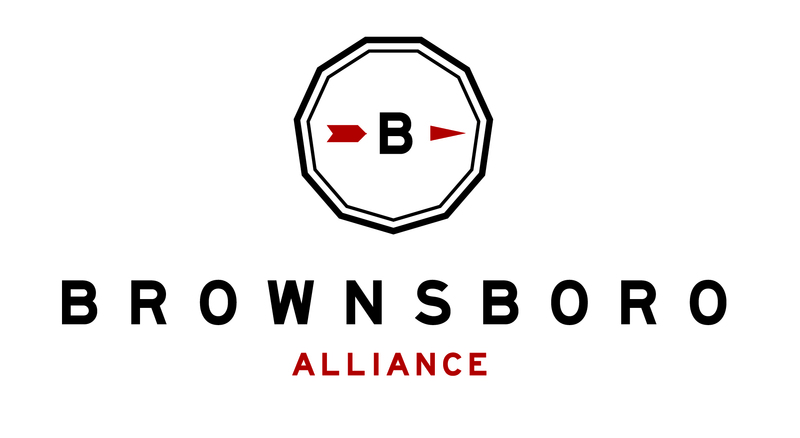 Join other trailblazers in Oldham County and sponsor Brownsboro Alliance as we continue the Brownsboro Alliance Trail System. Membership information on how to join the Brownsboro Alliance Trail Association will be available in the next few weeks.